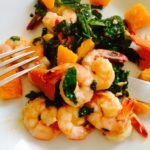 Shrimp, kale, and butternut squash saute is a 21 Day Fix approved dinner recipe that’s loaded with flavor! 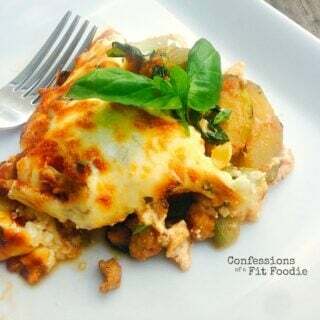 It’s a healthy, easy meal using simple ingredients to get dinner on the table in no time! Confession #31- The PeaPod app has changed my life. I have been a fan of grocery delivery services since I had my first child over five years ago. But sometimes going online and assembling a grocery list in time for delivery is as difficult to fit in as going to the store. Enter the app! 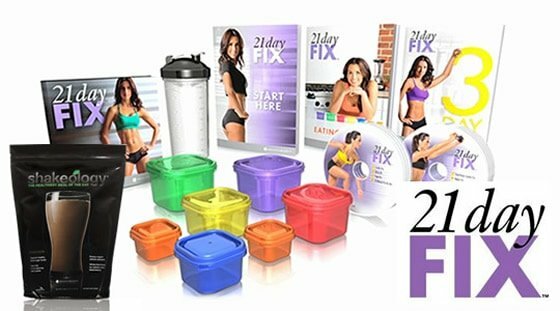 With literally a few clicks, my order is in and my delivery is scheduled. That was a joke, obviously. 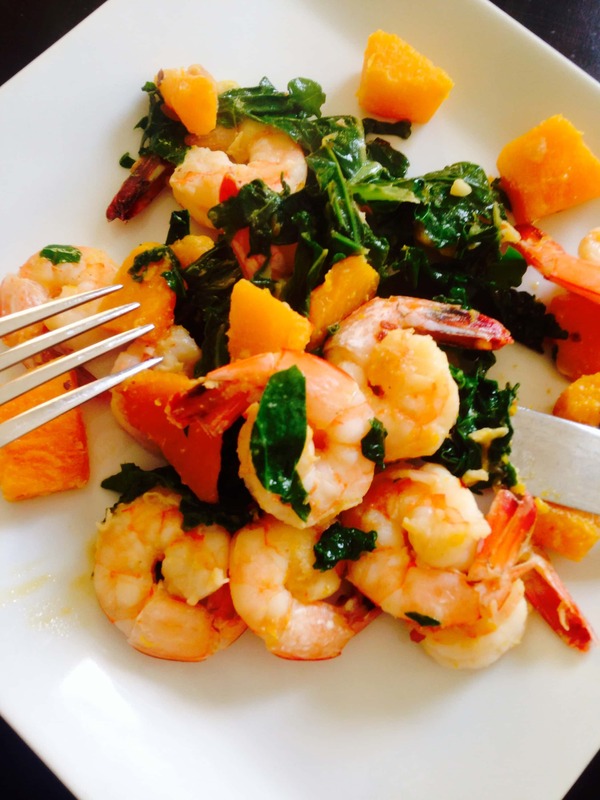 Anyway, this shrimp, kale, and butternut squash saute was inspired by this week’s delivery. I actually ordered spaghetti squash, but received a butternut squash instead. This is something I planned to try with sweet potatoes, but super happy to use a GREEN instead with this squash. Score! I hope you love this easy shrimp saute dinner! 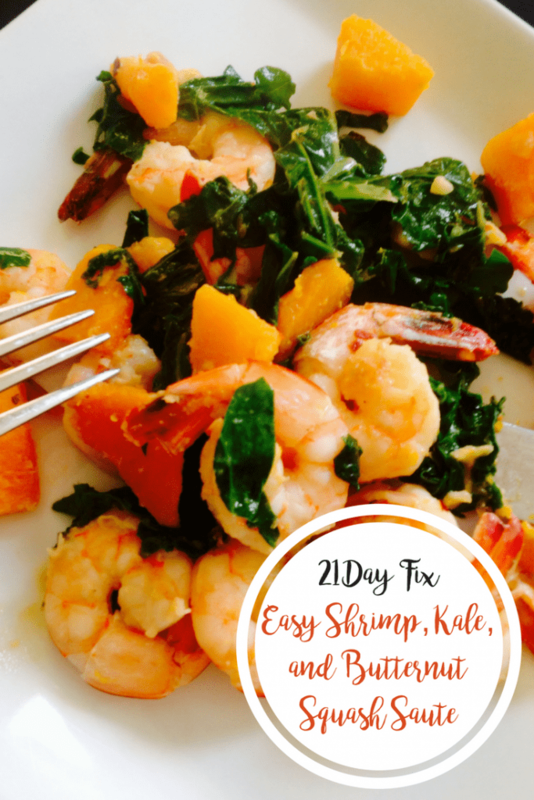 Shrimp, kale, and butternut squash saute is a 21 Day Fix approved dinner recipe that’s loaded with flavor! It’s a healthy, easy meal. Add garlic and squash. Cook squash for 10-15 minutes until soft. If you need to, add a few tbsp of water to steam the squash. Remove mixture from heat and set aside in a serving bowl. Sauté shrimp in olive oil and season with a few shakes of crushed red pepper. 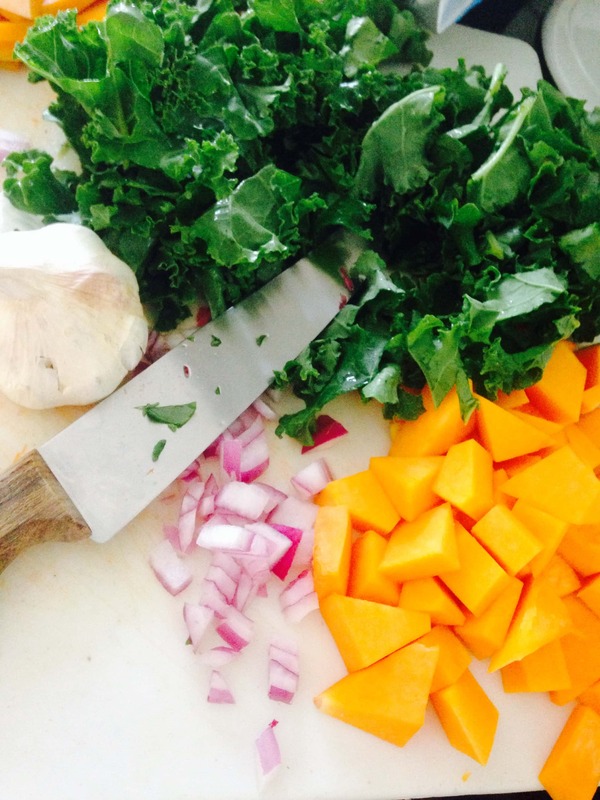 When cooked through, add squash mixture, kale and fresh lemon to the pan with the shrimp. Cook until kale wilts. Sprinkle with Salt and pepper. 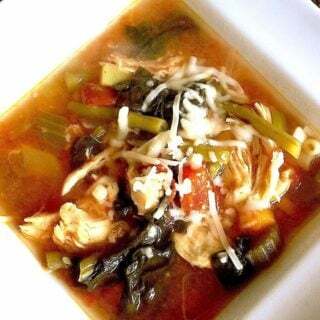 I made this wonderful dish today for Dinner , we loved it ! That’s awesome! 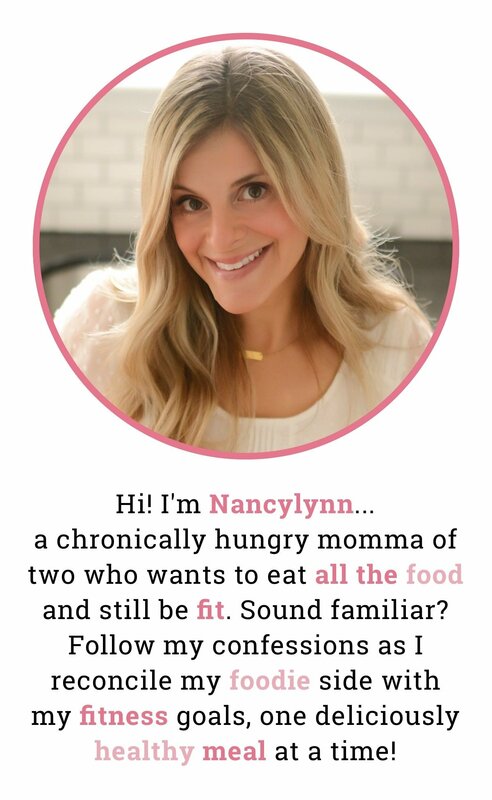 Sounds like you have a good eater on your hands! Thanks SO much for the comment! 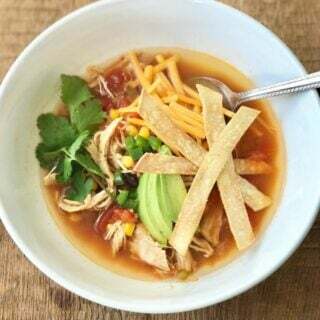 I just came across your recipe, it looked and sounded delicious so I thought I’d give it try with one change. I had sweet potato spiral noodles on hand and used that instead of the diced butternut squash. 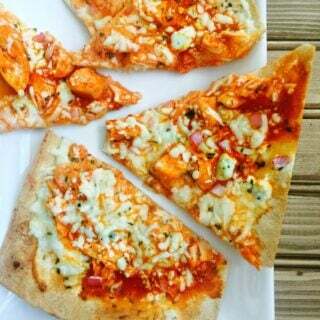 The results- absolutely delicious. This is a keeper! Thank you.